We all love the seaweed on our sushi (brown rice, spicy salmon, and avocado, please!) 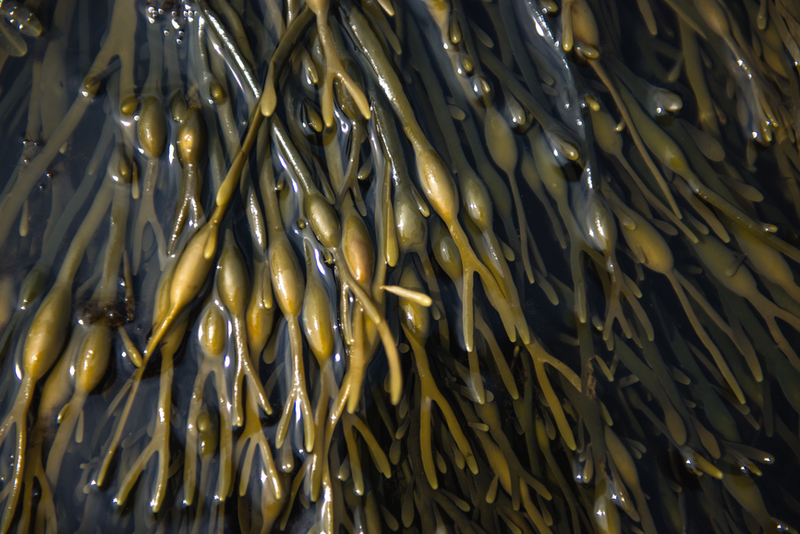 – seaweed’s health benefits are extraordinary – but just how much do we know about seaweed as an active ingredient in our skincare products? Naturally contains antioxidants, Vitamins A1, B1, B2, B6, B12, C, E, K, and over 60 trace elements, providing anti-aging benefits. Ascorbic acids and trace elements help protect the skin from damaging free radicals. Anti-inflammatory properties aid in reducing redness and flare-ups from acne and most skin conditions. Perfect for acne, combination, dry, and sensitive skin types. Reduces moisture loss and increases levels of hydration for dry skin, but also help maintain the skin’s natural moisture balance – making it perfect for combo/oily and oily skin types as well. Helps to disinfect and cleanses the skin. Promotes cell turnover that aids in maintaining skin’s elasticity. Encourages a smoother, healthier complexion. Works to revitalize and helps firm skin. Helps combat skin irritations and flare-ups.